Are you ready for the first ever wearable bracelet to accurately measure hydration in real time? Well, that is exactly what LVL (pronounced Level) is and does. I know I'm not the only that has dreamed about finding an easier way of keeping track of my hydration. How many times have you felt tired while training? It can be a lot of things and one of them includes your body not being properly hydrated. 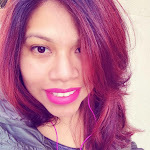 I have multiple bottles of water in my fridge that I use to help me keep track of my water intake, but as a mom of two and for a family that is always on the go it can be a little hard and easy to sometimes lose track of my water intake. I have definitely felt it when I've gone for a run or even throughout the day, you wouldn't believe what a difference a properly hydrated body does. 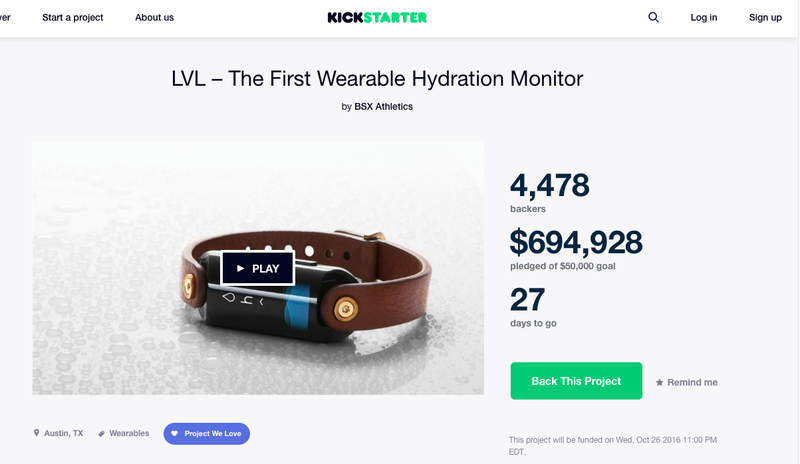 Now that you've learned a little bit about LVL are you ready to support and make the first wearable hydration monitor a reality. and donate, just look at those numbers. They still have 27 days to go and they've already beaten their goal. Are you ready to start tracking what really matters? I know I am, plus look at that monitor, it looks so classy and definitely a great fashion statement at the same time. 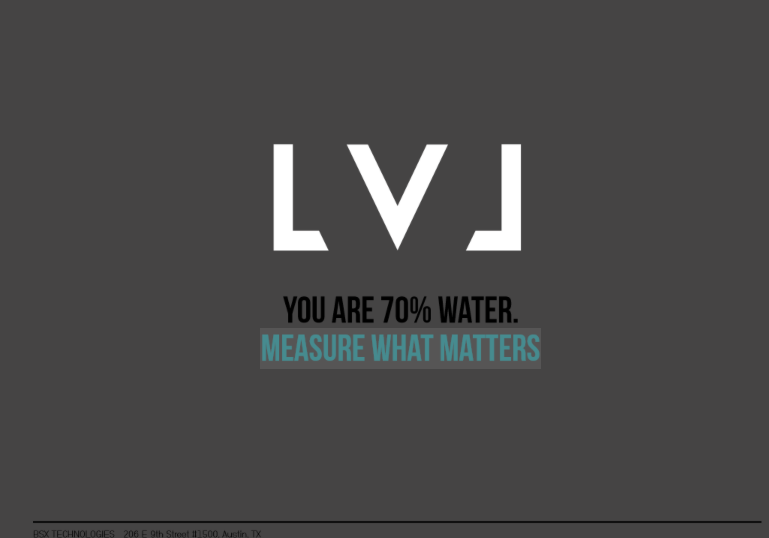 Not only will LVL track your hydration intake but it can also track your sleep, mood and much more. Are you ready for a healthier looking skin? I definitely am, not only that but your mood will improve. Go check out the Kickstarter campaign and make sure to pre-order your wearable hydration bracelet which is scheduled to be released Summer 2017 and for an estimate price of $150. Not bad for something that will help improve your life. 28 comments on "LVL The First Wearable Hydration Band "
This is so interesting. Admittedly, I hardly ever drink water and when I do I over compensate. I could really use something like this. I'm glad to see that they've already reached their goal because I think this really could be a game-changer. What this is so innovative. I know I do not drink enough water but what a great tool for helping us to achieve our goals. Water is everything so this amazing and I'm not surprised they reached their goal so quickly! This is great! Especially for women who are expecting where hydration is even more important! I know I always feel better when I am watching how much water I am drinking! Awesome, thanks! This is very interesting concept. I've often wondered why somedays I feel dehydrated, yet on other days not thirsty at all. I hope this Kickstarter gets its funding. That is the coolest thing! I could use it now. I have a hard time staying hydrated while pregnant. But it would be great for running too. This is very interesting. I always want to keep track of my hydration because I need to take more water than normal. I have to check this out. Hydration is something I have always been really careful about tracking because if I don't stay hydrated I get really bad migraines...so a tracker is always a good thing! I've been hearing a lot lately about hydration bands. Technology is amazing for so many things. I am so intrigued by this band that can monitor your hydration! I drink a LOT of water during the week, but slack off on the weekends. This would be a good reminder! Wow! Very cool, I did not know about this. I have been on a mission to get my daily intake of water in. I have to admit it is not always easy!! This is really interesting. I think this would be a really good reminder for me! This is such an interesting concept! I think it would be great to wear when pregnant, because I was terrible at keeping myself super hydrated during that time. It definitely would help me keep track much better than I did on my own! How interesting. I think it would be great for pregnant women and people who don't drink the correct amount of water! I drink huge jugs of water daily because I know how important that is! This is such a cool little device. Never seen anything like this before. Would definetly help me keep up my liquid intake! We are older and live in the desert, this is something that we need... I never know if I am drinking enough... Old people have a harder time with hydration... Seems that there are many applications for this.. thanks for sharing. I like the concept. I could totally use this for everyday life. Dehydration leads to a lot of problems so it's good to stay on top of it. Plus, with a daily reminder...it makes it all the more easier! I drink a lot of water, but I think I have been drinking more coffee than anything as of late! I probably should get back to the water. How interesting. I know I always feel better when I am watching how much water I am drinking! Awesome, thanks! I drink a lot of water everyday especially when I feel like I am getting sick. This is a nice band. This is pretty interesting!! I'm not one for drinking water though. I very rarely ever drink it! This sounds like a pretty awesome product. I think it's perfect for keeping track of your health while working out especially when it comes to being hydrated. This seems like a great product to keep up with how hydrated you are. I know my friends that work out would love it. That's crazy and such a genius idea! I do love drinking water but this would help so many people who don't enjoy it! I love this concept! There are days that I will drink water like it's going out of style, where there are other times I barely touch it. So, I could use something like this! This is beyond cool! I am very affected by dehydration and really have to stay on top of it especially when I'm flying!